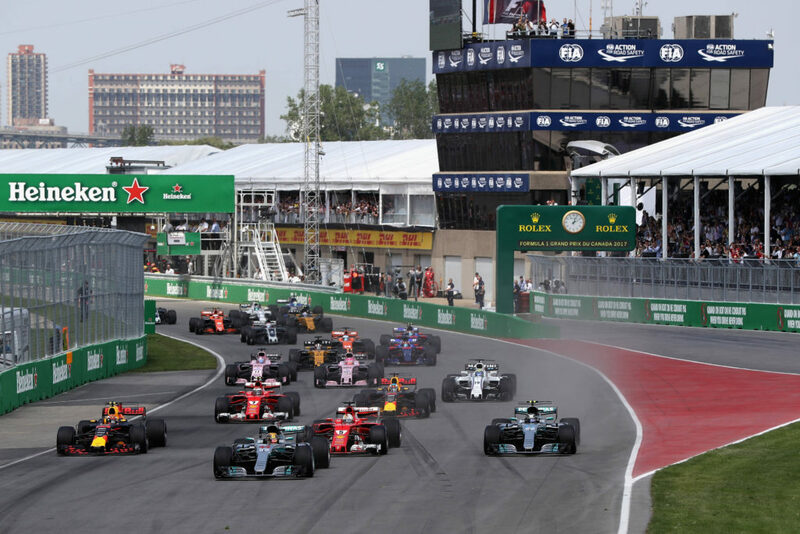 Formula 1’s top teams are set to confront the FIA amid growing concerns that the governing body’s former F1 technical chief Marcin Budkowski could be taking their secrets to a rival outfit. The issue was brought up in a meeting of top teams including Mercedes, Ferrari and Red Bull in the Sepang paddock on Friday, as their worries mount that one of the FIA’s previous top technical figures is poised to join Renault. The FIA dropped a bombshell on the Tuesday prior to the Malaysian Grand Prix when it revealed that Budkowski had been put on immediate gardening leave after handing in his resignation. In a note sent to teams from F1 race director Charlie Whiting, they were asked to stop sending Budkowski information and questions relating to current and future car designs. In his role as head of the F1 technical department, Budkowski was in a privileged position of being privy to teams’ development secret, as competitors moved to ensure that developments they planned to do complied with the regulations. Budkowski also had detailed understanding of the current cars and engines through his responsibility of checking teams were not doing anything outside of the rules. The nature of Budkowki’s immediate departure from his role prompted suspicions that he was switching to a role with a current F1 team. And as the F1 circus gathered in Malaysia, suspicions pointed to Budkowski having agreed a deal to join the Renault outfit once his three-month gardening leave period had ended. Although Renault issued a firm no comment about the Budkowski situation on Friday, rival teams are convinced that a deal is already in place for him to move to the French car manufacturer. That scenario has left Renault’s rivals worried that the team will have access to Budkowski’s extensive knowledge of how their current cars and engines operate, and potentially what they plan to introduce for 2018. 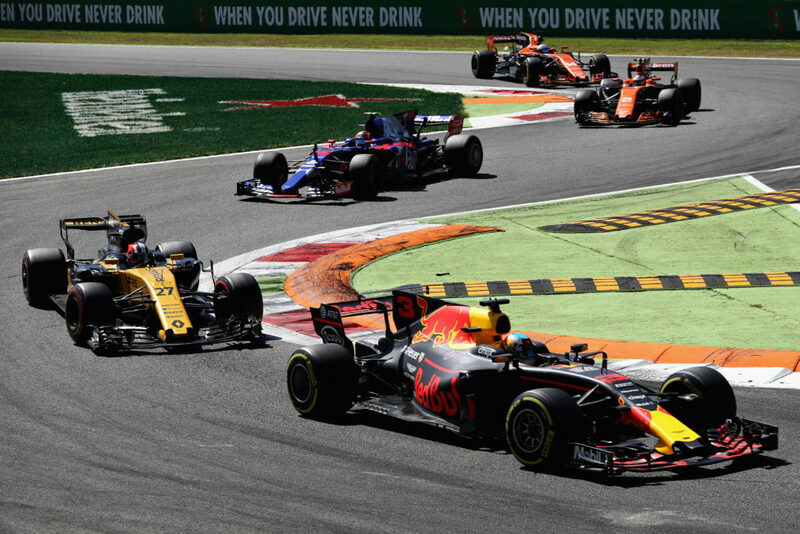 It could be enough to allow Renault to make swift gains as it bids to move up the grid. 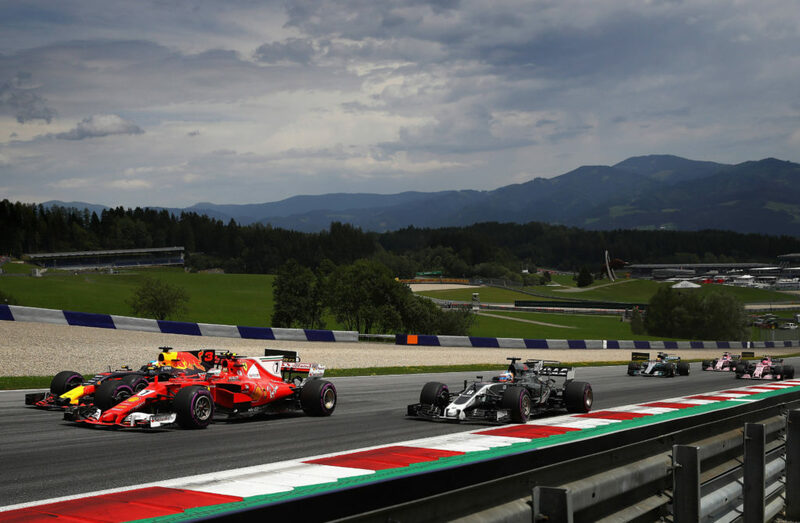 Motorsport.com understands that the matter was discussed during an impromptu meeting in the Sepang paddock of the six teams – Ferrari, Mercedes, Williams, McLaren, Red Bull and Force India – that makes up the F1 Strategy Group. Sources have suggested that the teams are so angry about Budkowski being free to join a team only months after leaving the FIA, that they plan to add the matter to the agenda of the next F1 Strategy Group. 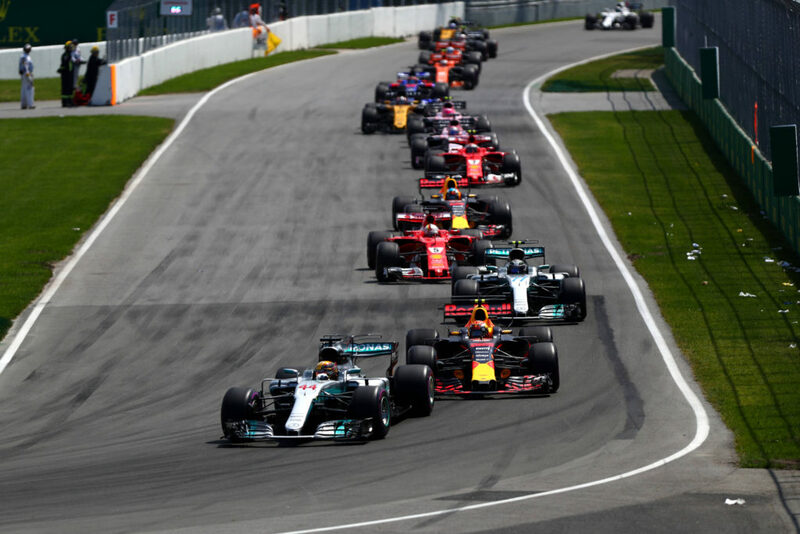 A key issue for them is how the teams move forward in dealing with the FIA, if there is a chance that any secret developments they are planning, or designs that would be of interest to rivals, could find their way into the hands of another team.